Each milestone, award and honour is proof of how committed Lexus is to the pursuit of perfection. 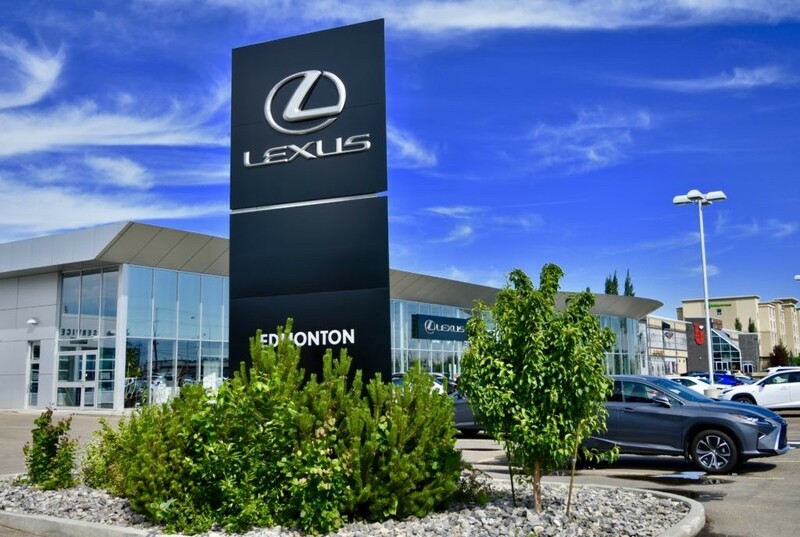 From the introduction of its flagship LS sedan to the launch of the first luxury hybrid, Lexus has made an impact on the automotive industry: one model at a time. Finally, at the end of its long journey, each newly assembled RX 330 built in Cambridge is subjected to the very rigorous testing you would expect of a company that strives for perfection. Welds are tested for strength, wheels are tested for alignment and overall performance is tested using simulated weather conditions. Kaizen. It means continuous improvement. 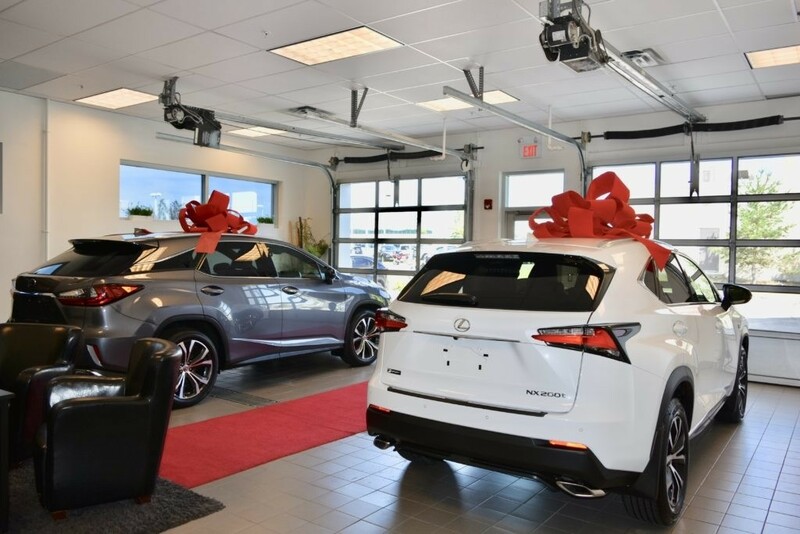 In the case of building the Lexus RX 350 in North America, it means making everybody involved an important part of the Passionate Pursuit of Perfection.